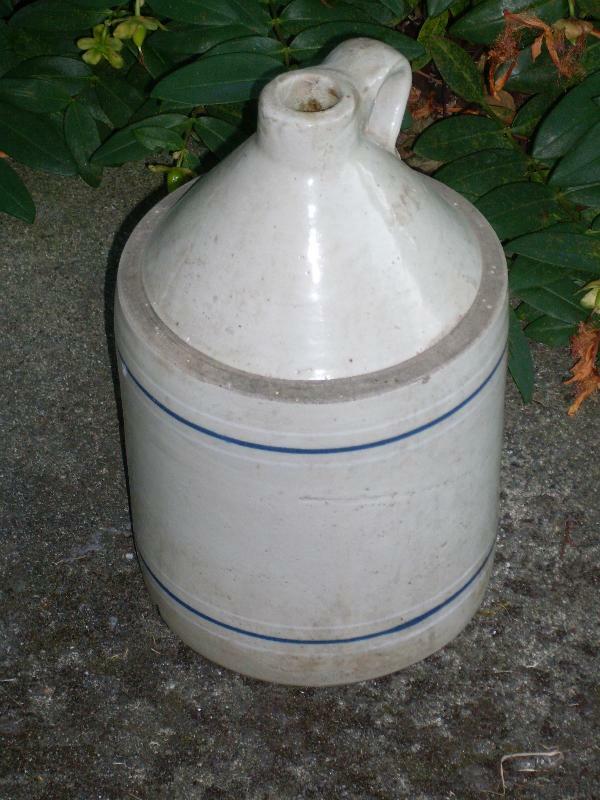 Circa 1850-1899 Antique Stoneware Jug. 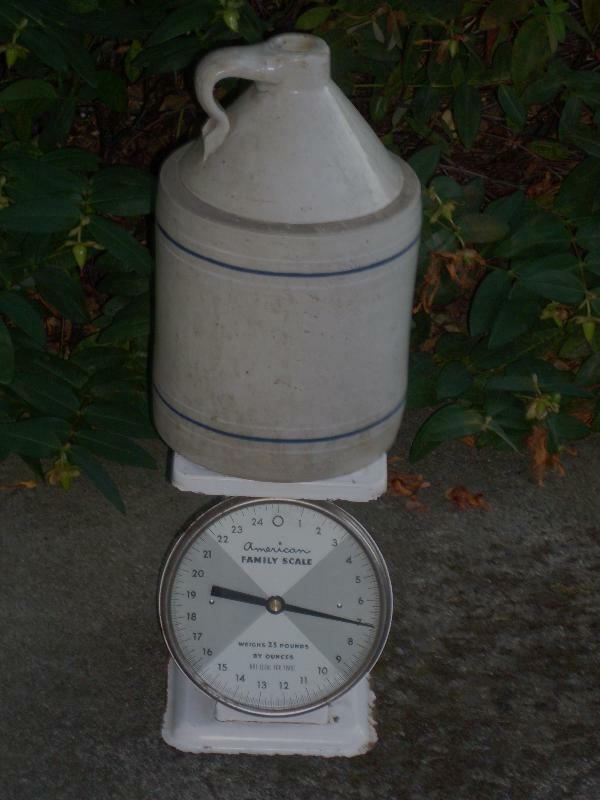 in BEAUTIFUL CONDITION for the age...NO DAMAGE, just the beauty of natural stoneware uniqueness __.FULLY INSURED with Tracking Number Shipping to U.S.A. $31.00 _ _ Shipping in Canada $26.00_ CURIOSITY COVE FURNISHINGS LTD. We WELCOME_ PAYPAL _ Bank to Bank Wire Transfer _or MoneyGram available at your Post Office or Bank ____ thank-you. 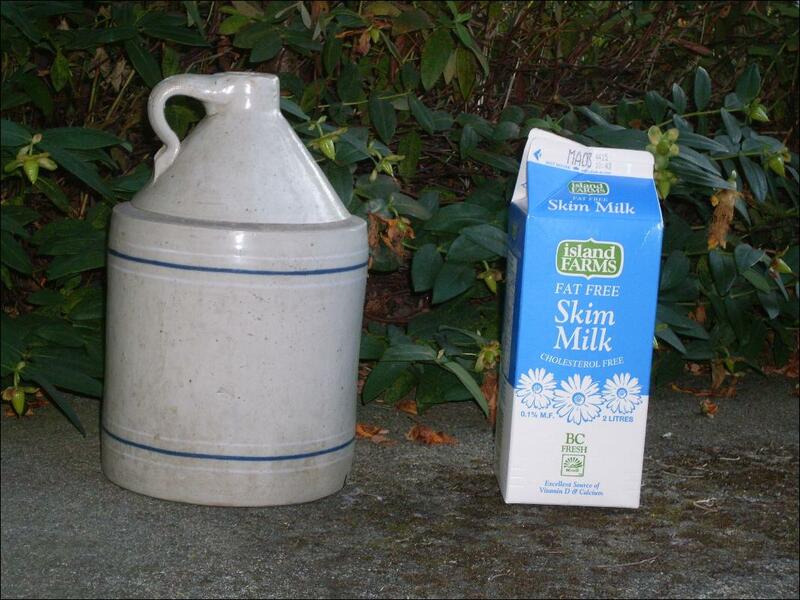 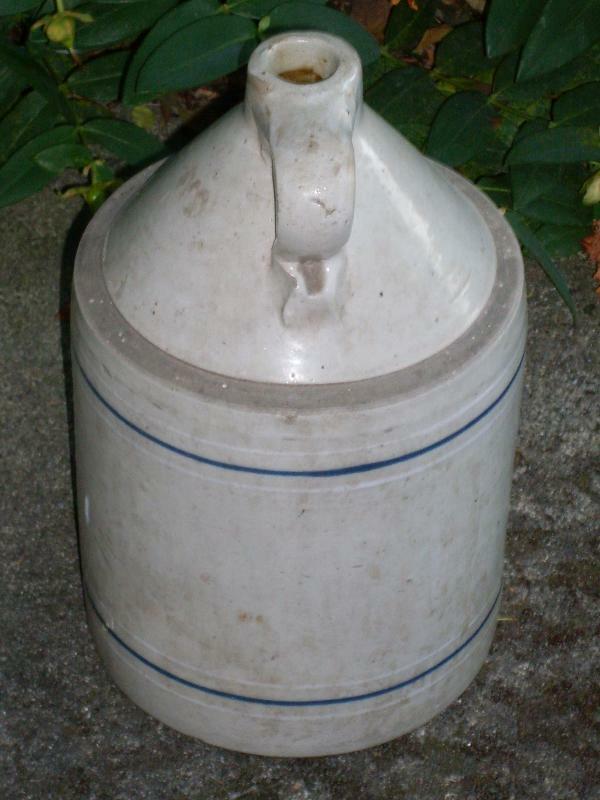 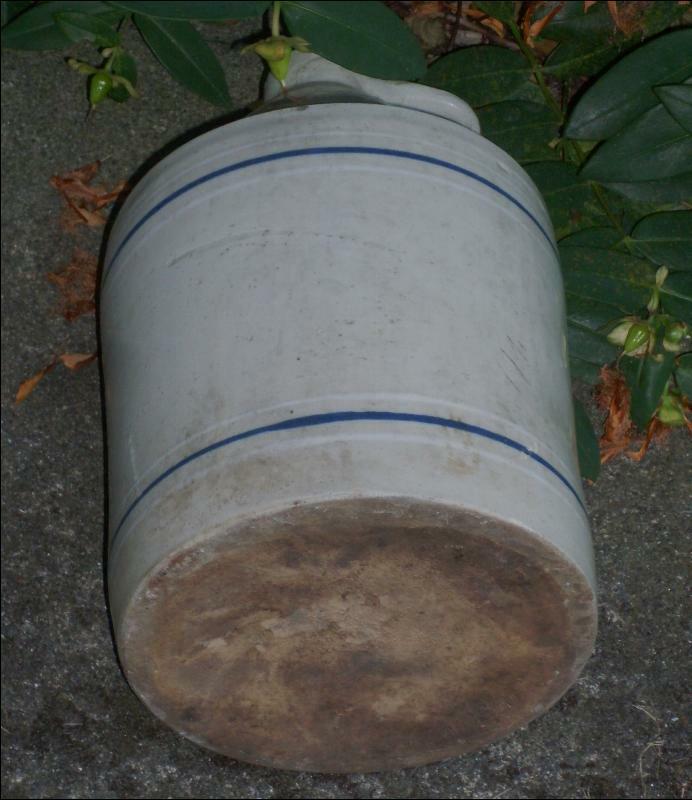 Items Similar To "Wonderful old Antique Circa 1850-1899 _ Stoneware Jug_ Crockery_ ..."